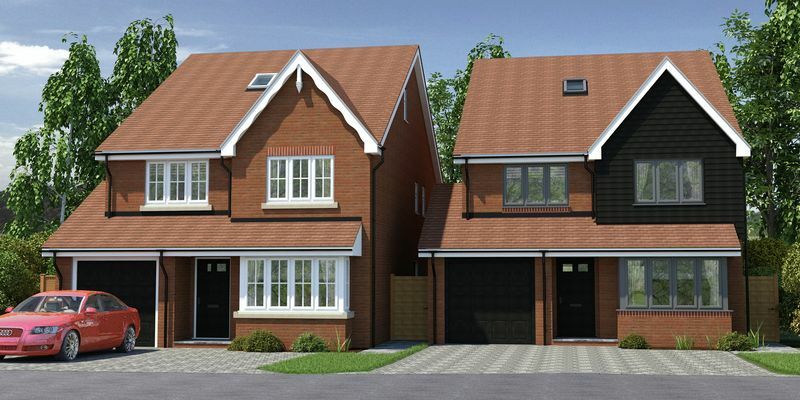 James Orchard is a development of two five bedroom detached family homes being constructed by 'Beeks Building Contractors & Developers' who are acclaimed local business renowned for their high quality finish. These properties are avaialble to buy off plan. The properties offer spacious accommodation over three floors. 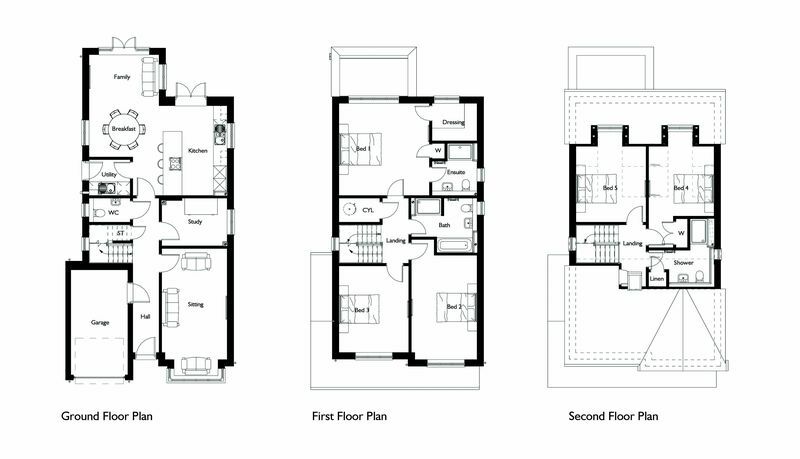 The front door leads into an entrance hallway with stairs rising to the first floor and independent access to all rooms including; A lounge, study, kitchen which is open plan to a dining and family are, utility room, study and ground floor WC. 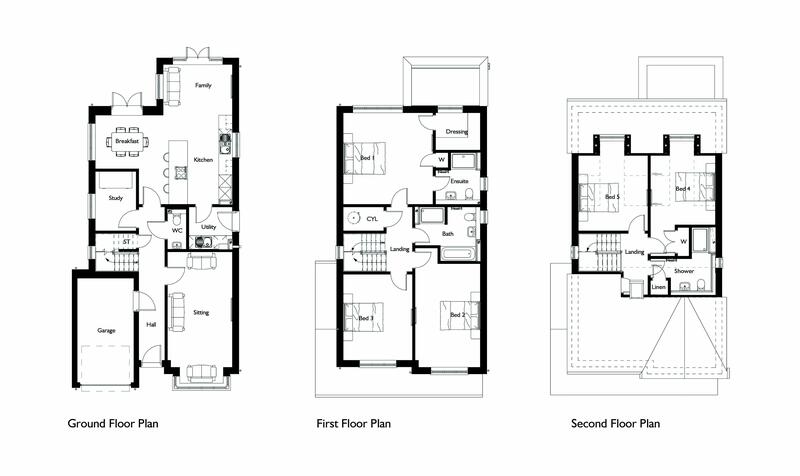 To the first floor is the master bedroom with ensuite bathroom, two further bedrooms and family bathroom. The final two bedrooms are on the top floor including a guest suite with ensuite shower room. 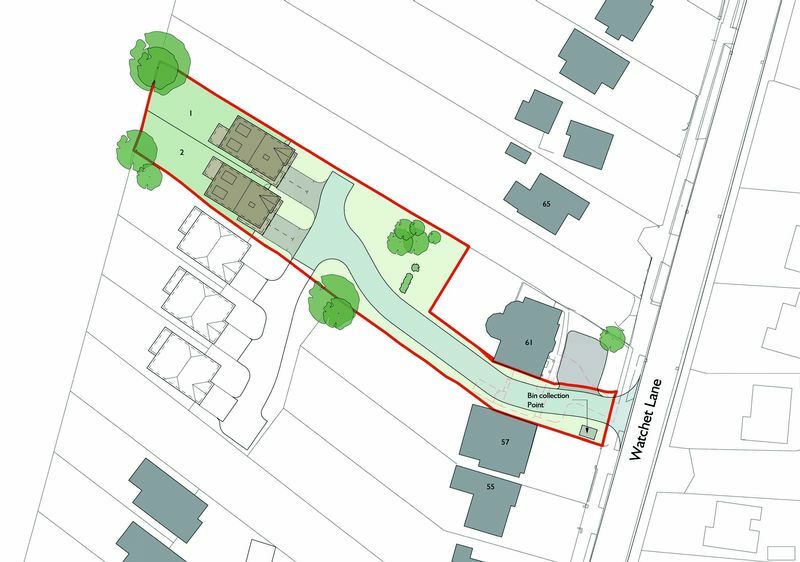 Holmer Green is is a large well regarded village within the Chiltern Hills and therefore surrounded by some of the most beautiful countryside that South Buckinghamshire has to offer. A wide range of facilities are within easy walking distance including a shopping parade, cafe, public houses and sporting facilities. The village offers excellent schooling for children of all ages and is also in the catchment area for Grammar Schools for both boys and girls. 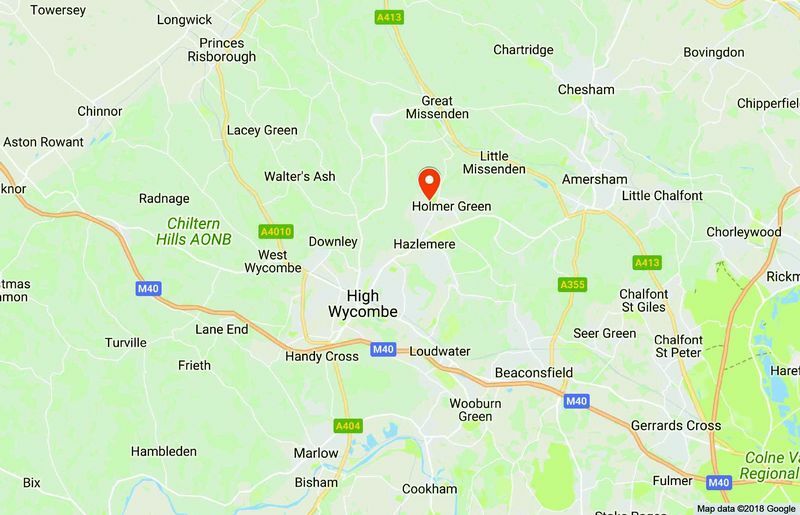 Regular public transport links Holmer Green with the towns of High Wycombe and Amersham which offer a greater range of shopping facilities. High Wycombe has a mainline railway station with a London Marylebone service (22 minutes), Amersham has an underground station on the Metropolitan line linking Baker Street. Junctions 2/3/4 of the M40 are within a 10 minute drive linking London and Oxford.